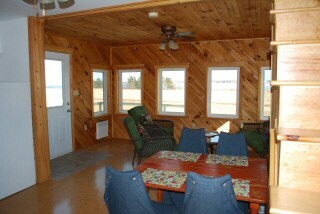 Newly built, first season introductory pricing. 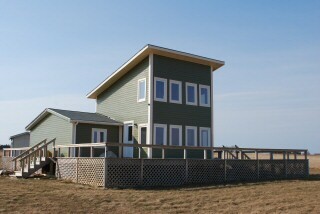 1200 square foot, two story, three bedroom cottage. 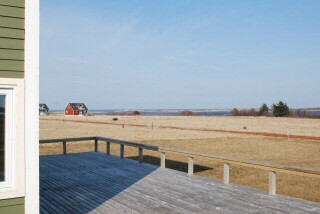 Very private one acre lot with a water view and direct water access situated on a quaint Gulf of St. Lawrence Harbour. 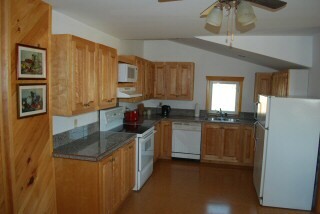 Beautifully appointed with granite kitchen counter tops, bamboo and cork flooring and wrap around windows. Second level master bedroom suite with whirlpool soaker tub that allows you to lie in bed and take in the exquisite view. 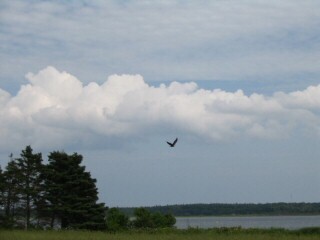 Eagles literally land in the trees in front of this cottage on a daily basis. 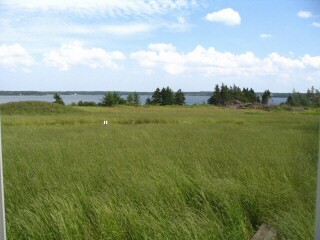 Several white sand beaches in the near vicinity. 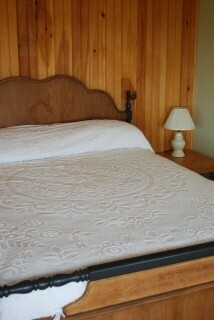 For another rental from the same owner, please see Pinewood listing. For more information, please visit www.sandandsea.ca.